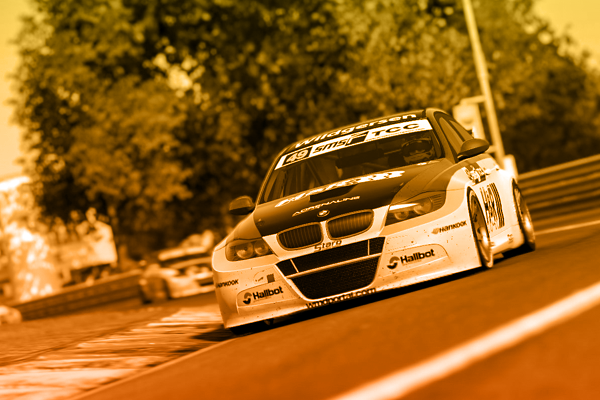 Following on from our first PC league on Project Cars 2 with the success of the GTE, we head into season one of the OTL Touring Car League. 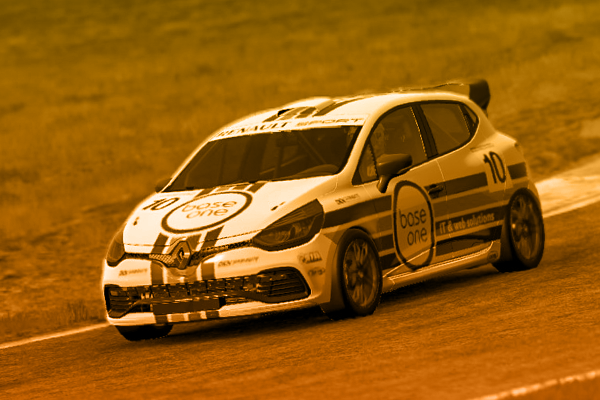 These little pocket rockets are really easy to handle and with limited changes that can be done in the setup menu it promises to be anyone’s championship! 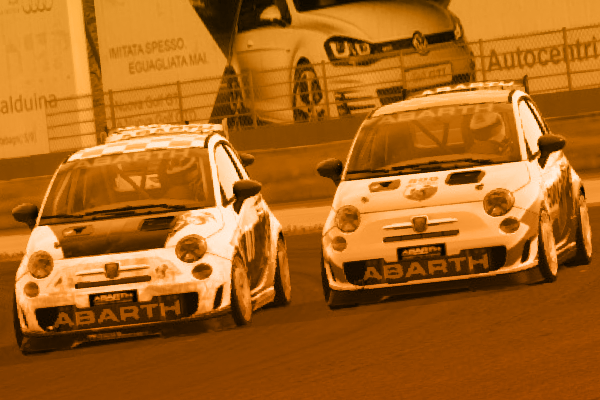 With the bigger grid size and an international flavour to the calendar, we’re excited to get this championship started! 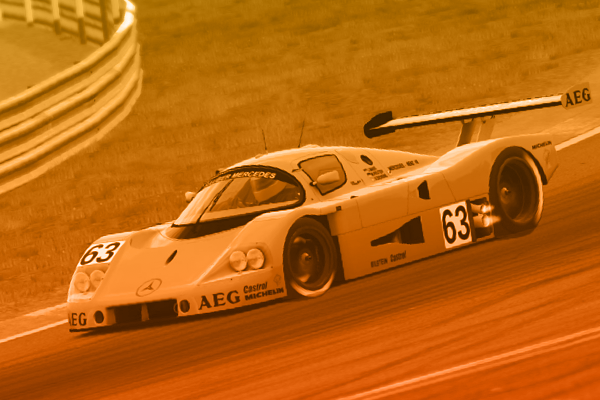 Thursday nights will be host to the Porsche Supercup here at OTL, on Project Cars 2 (Xbox One). 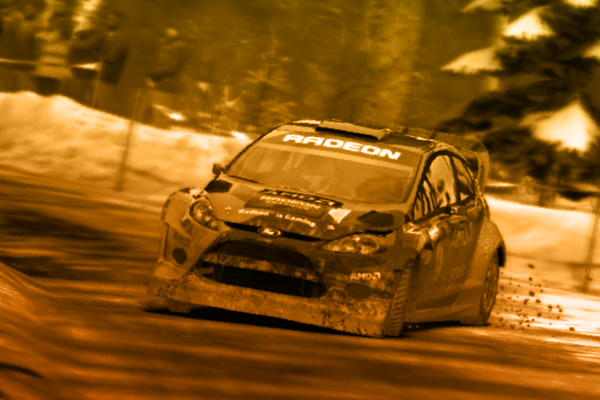 Watch out, we’re coming in sideways! 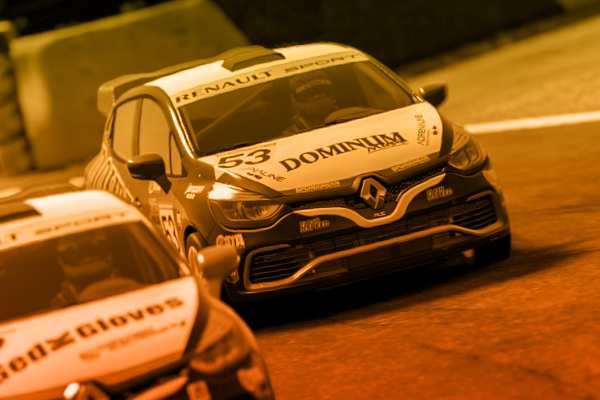 The Clio Cup returns to OTL for a dedicated season of door-to-door battles, opposite lock, and insanely close fighting on track. 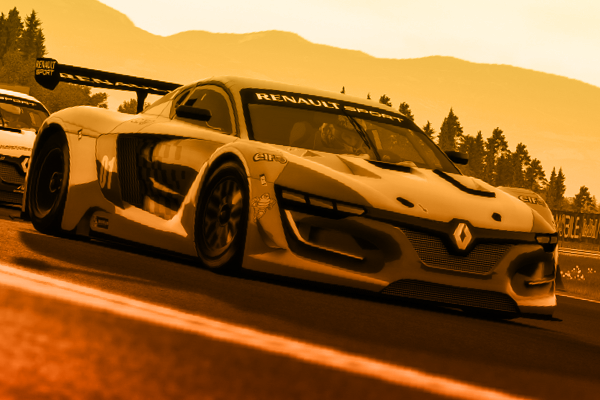 Starting the 25th April 2019 there will be the first OTL Assetto Corsa League starting using the Renault Sport R.S 01 Trophy car. 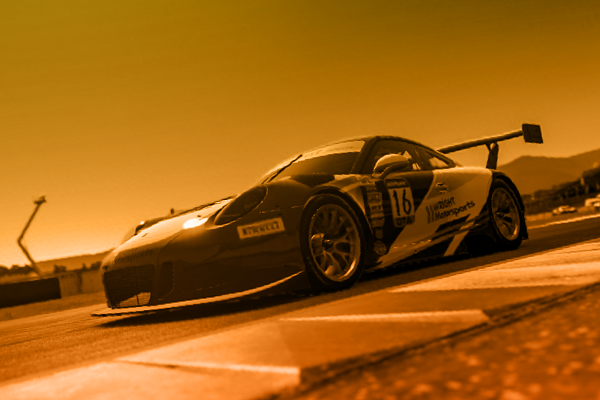 New GTE League – Project Cars 2 on PC! 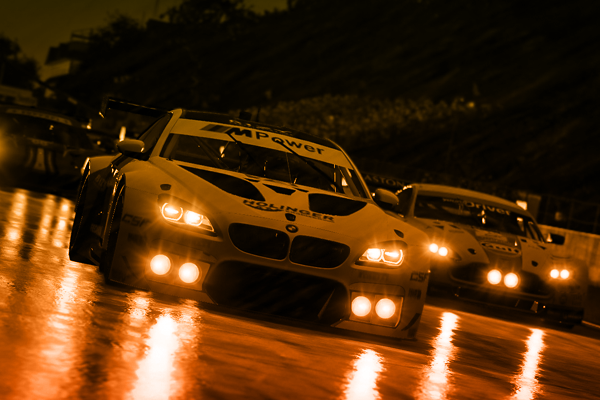 The league will consist of 6 rounds over 6 weeks on Monday nights, racing at some iconic tracks such as Nurburgring, Silverstone and Watkins Glen.